Ryanair has announced its first ever flights to Turkey, with two new routes from Dublin and Bratislava, Slovakia. Both routes will operate to/from Dalaman on the southwestern coast from June, as part of its Summer 2018 schedule, the airline announced today. Tickets are now on sale from €39.99 each-way on ryanair.com. 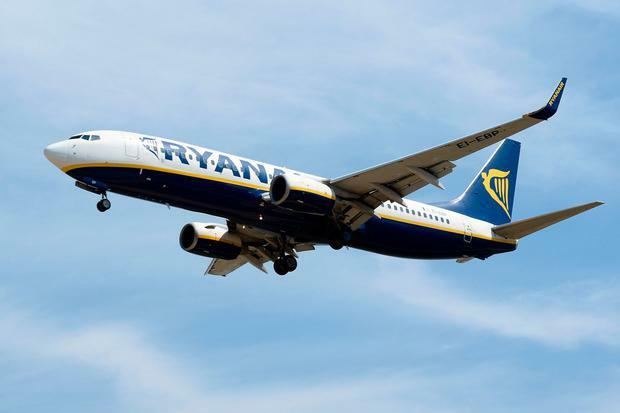 “Ryanair is pleased to announce our entry into the Turkish market," said Chief Commercial Officer David O'Brien in a short statement. Travel has been making something of a comeback in Turkey, with the Turkish Statistical Institution revealed a 19pc jump in tourism revenue for 2017. Packages and independent travel have been staging a recovery following several terror attacks and an attempted coup in recent years. It comes as Ryanair has been slowly expanding beyond its European heartland, with routes now including Morocco, Turkey and Israel. Flights from Paphos (Cyprus) to Jordan will follow this winter.